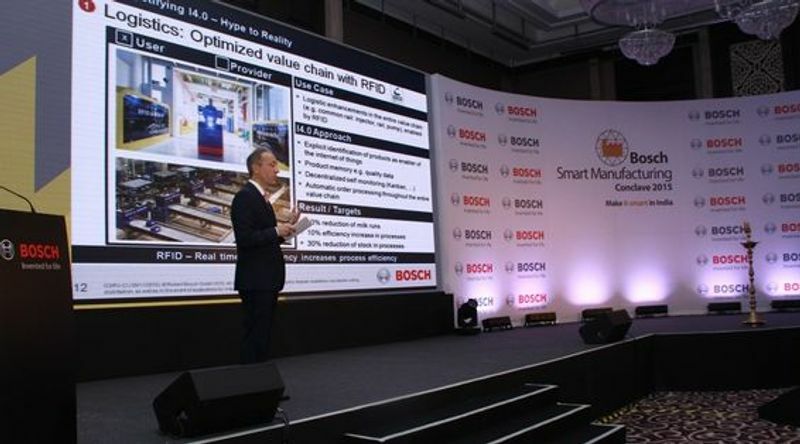 Bosch India organized the first ever ‘Smart Manufacturing Conclave’ in Mumbai recently at St. Regis Hotel. The theme of this conference revolved around smart manufacturing and how manufacturers are being propelled to a new age, namely, towards the fourth Industrial Revolution, led by the internet, at a speed and scale that is unimaginable yet inevitable. 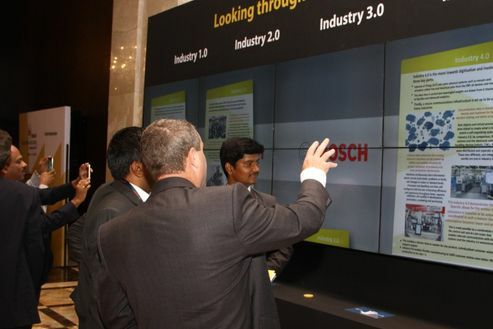 Speaking about GPJ's role, Rasheed Sait, Vice President & Managing Director, GPJ India said: "We were brought into the conceptualization stage and partnered with the Bosch team in developing the digital experience. We love to create innovative and unique live experiences for our clients and the team at Bosch encouraged us to think out of the box. We are excited to partner with Bosch and look forward to a long term relationship with the team." 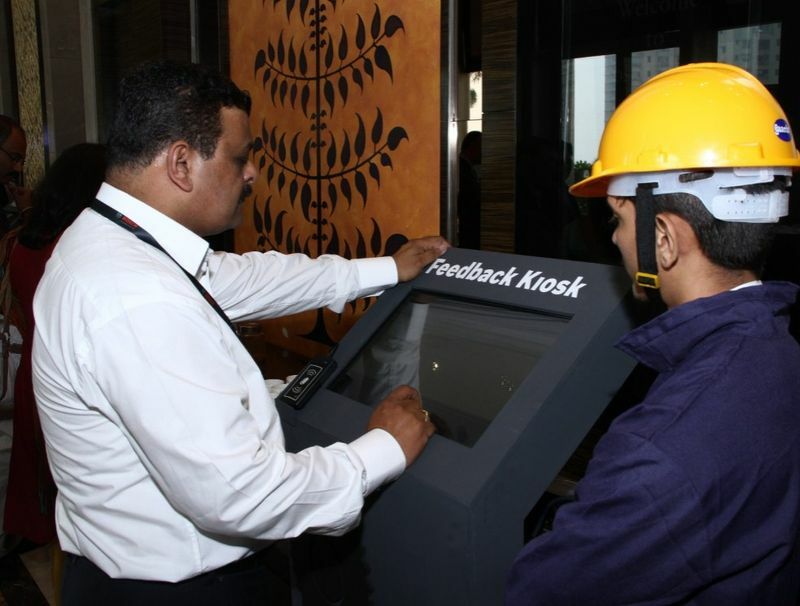 To create a manufacturing plant experience, the event crew was dressed in factory uniforms and helmets. To enhance the temperament of the theme, hooters went off to signal the beginning and end of breaks. 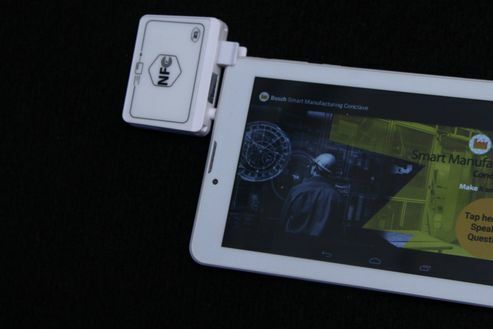 A miniature smart factory model was set-up to give the delegates a peek into the future of manufacturing.